Upgrading of the back protector CE Level: C.E. Certified against the EN 1621_2:2014 Level 2. 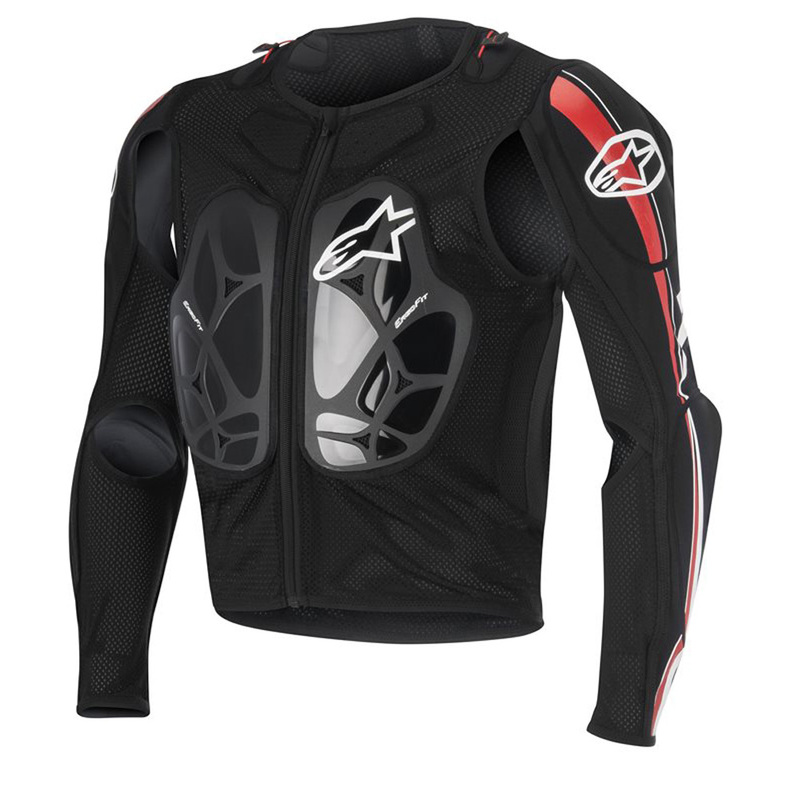 Grid technology embedded on the back protector. Shoulder and elbow protectors with new softer polyurethane formulation and channeling design for more flexibility. C.E. Certified against the EN 1621_1:2012. Soft touch Bionic Neck Support (BNS) puller for an easy and safe engagement of the BNS. Slim-fitting, highly breathable elastane stretch mesh main construction incorporating extensive Cordura paneling for durability and abrasion resistance. 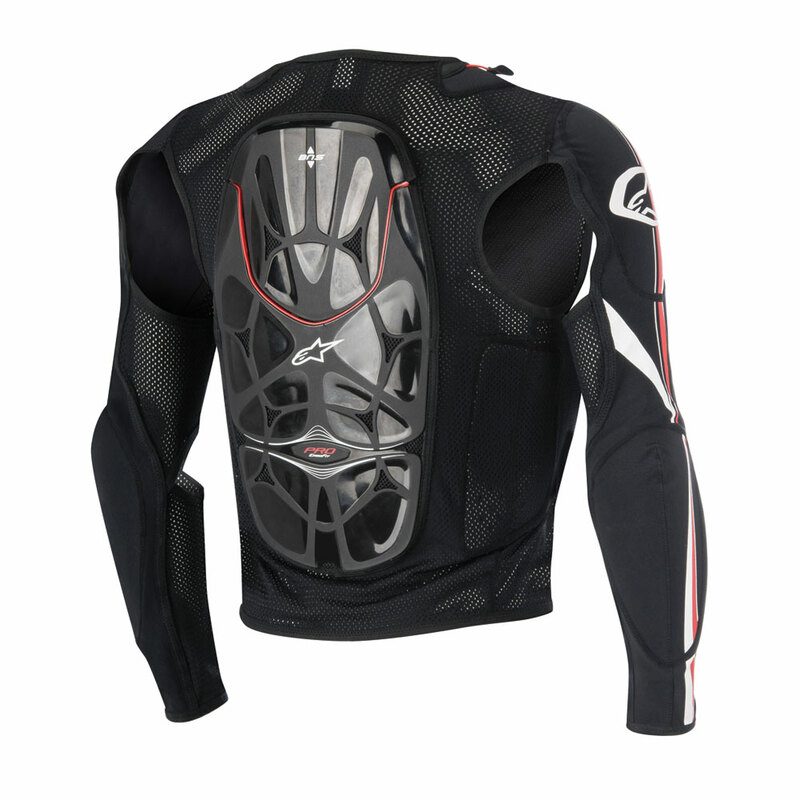 Integrated chest and back protection panels are: constructed from a robust polymer blend for optimized flexibility and excellent weight saving. Cordura textile finish - stitch mounted onto jacket for styling, stability and durability; reinforced by thermoformed 3D polyester padding for comfort and shock absorption. Slim-lined C.E. 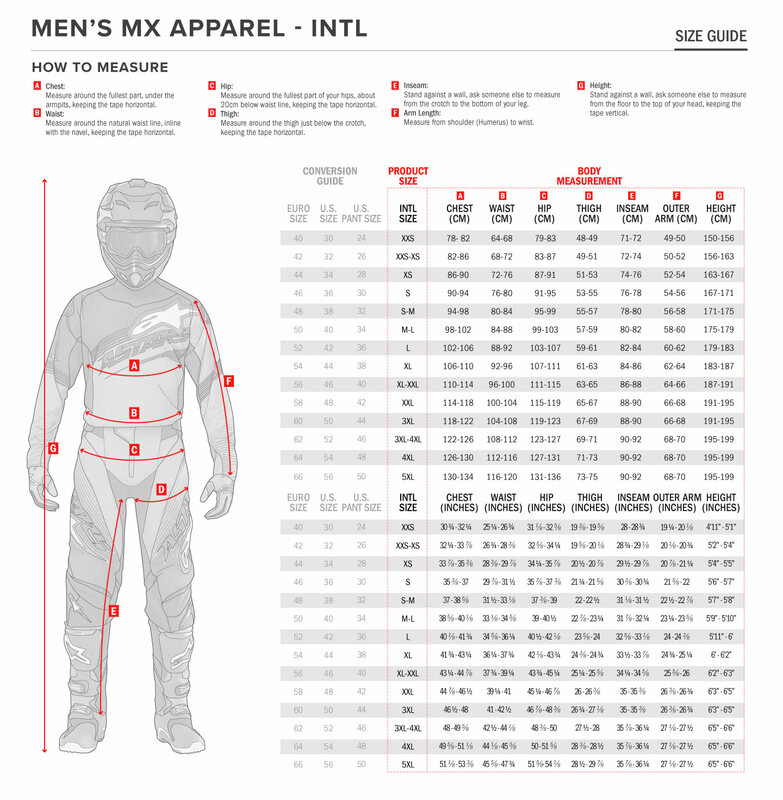 level protectors on shoulder and elbows offer excellent levels of resistance against shock and abrasion. Premium, auto-locking YKK(r) zips utilized for main frontal closure, plus convenient zip garage. Thermoformed padding on kidney areas for comfort and secure fit.